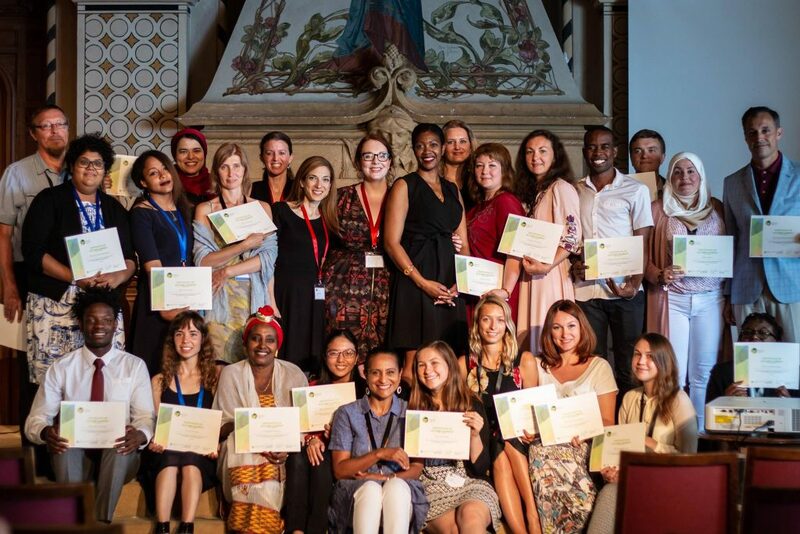 Carson Smith of the Choctaw Nation of Oklahoma traveled to Caux, Switzerland this July to speak at the Caux Forum on “Just Governance for Human Security”. The international cross-section of participants at the event created a perfect environment to discuss human rights on a global scale. Carson’s presentation generally focused on Peacemaking in the United States and how this process furthers indigenous human rights and tribal sovereignty. 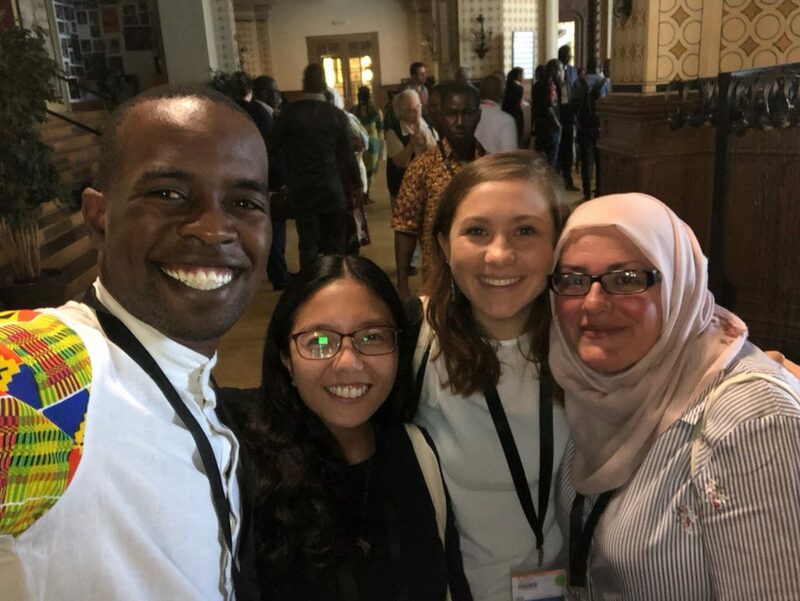 Most of all, she is grateful for the mentors and friends who shared their own experiences at the forum and more broadly contributed to her understanding of indigenous communities throughout the world.